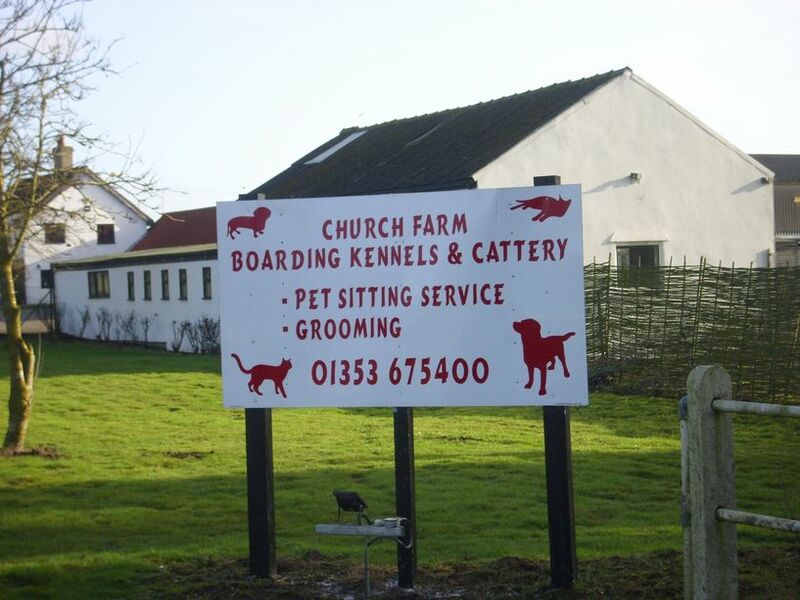 Church Farm Boarding Kennels and Cattery is a friendly, family-run business offering comfortable accommodation for your pets. Call Us Today to get your pet booked in. Our Services include long and short term boarding facilities. All our kennels are fully heated providing warmth and comfort at all times and our catteries are fully air conditioned and heated. See our Facilities page for further details. Dogs are personally walked, exercised and cared for by our fully qualified staff. We can also offer other services including dog walking and pet sitting and would be happy to answer any questions you might have. Our 24-hour veterinary cover also offers peace of mind. We also do a collection and drop off service for all pets. Payment can be made via most credit cards as well as cash. For details of credit cards accepted please click on our Terms tab. To view our kennels and cattery appointments should be made. 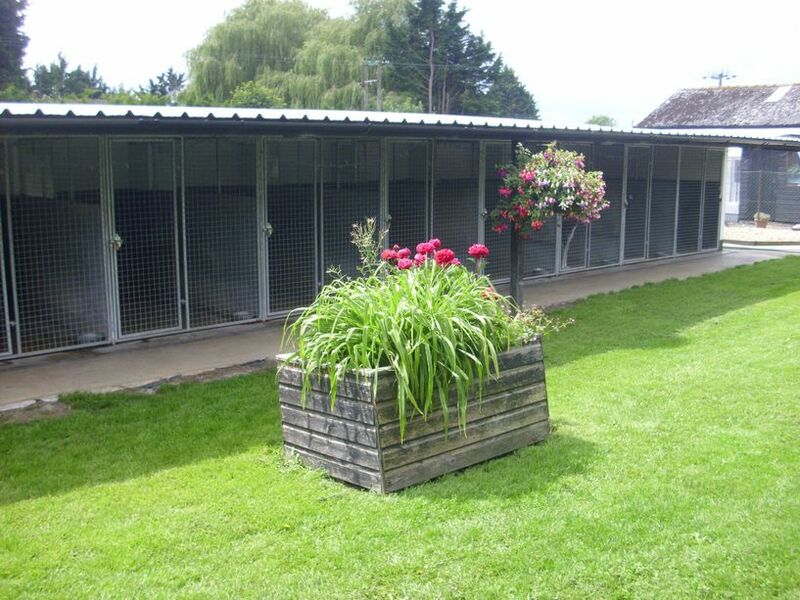 You can call Church Farm Boarding Kennels and Cattery on the number above or for more general enquiries and bookings you can fill in the form on the Contact Us page and we will reply as soon as possible. N.B. For longer periods of boarding, we do not allow visiting.